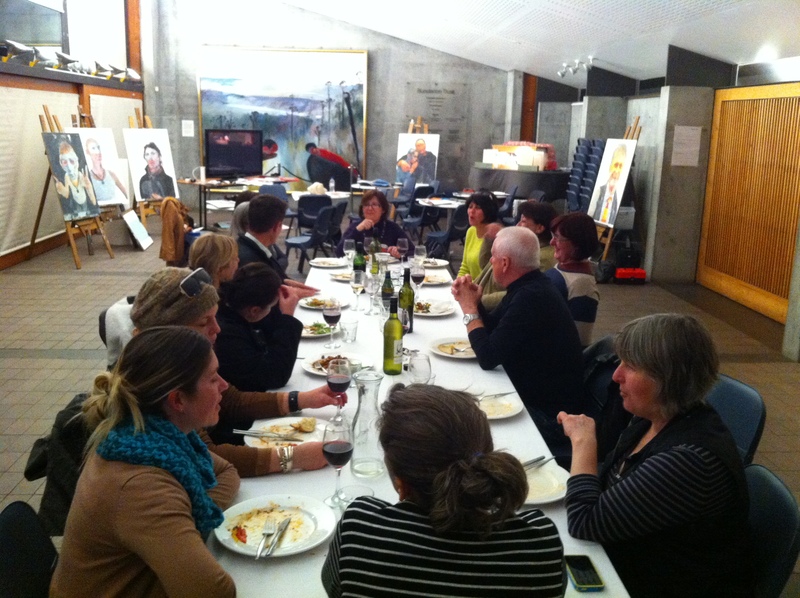 A Professional Development Day for teachers in July 2013 at The Bundanon Trust. 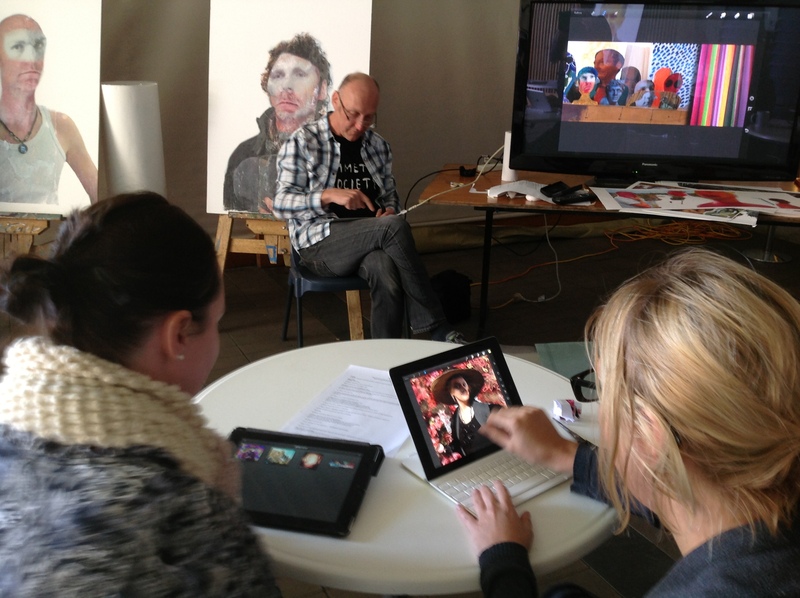 The iPad is a potent and experimental tool for creation of artworks. 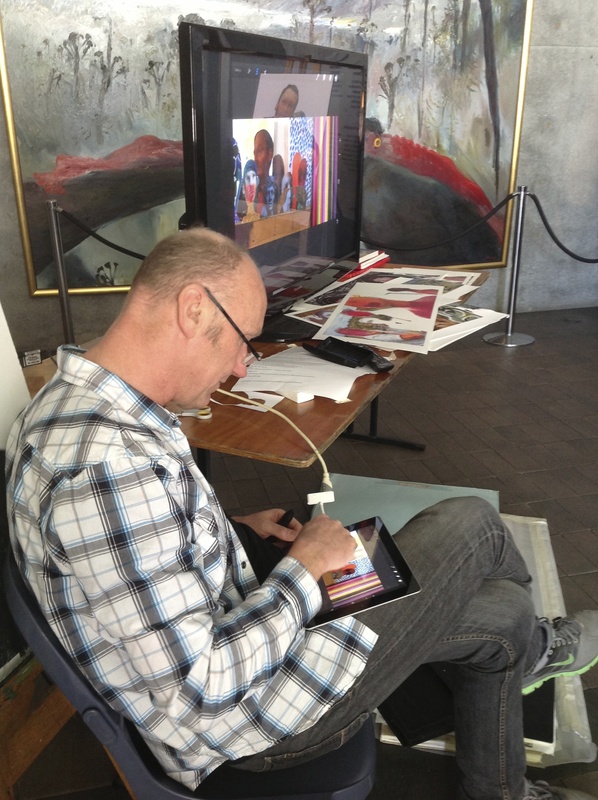 Artist in Residence Simon Spain has developed the use of the iPad to create a new take on portraiture and uses app technologies to push the boundaries of the touch screen. 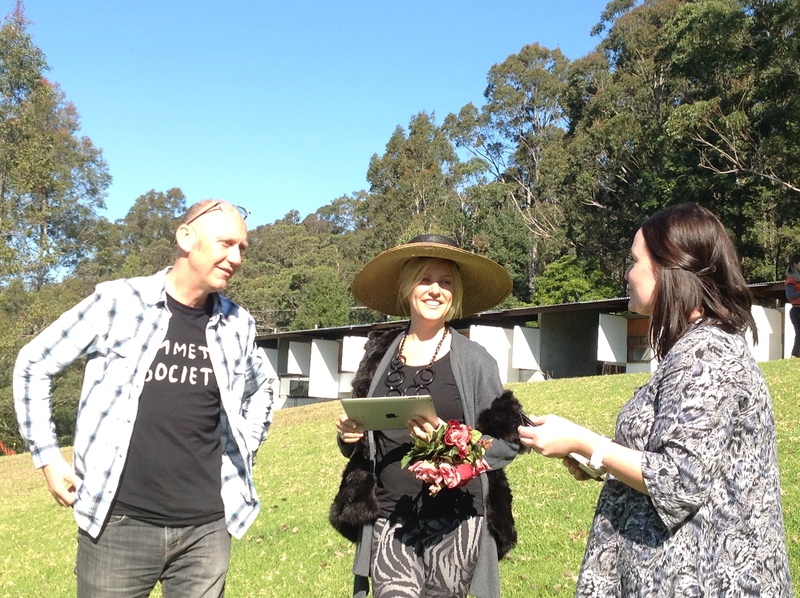 Discover some of the digital dilemmas to be encountered during an immersive weekend at Bundanon Trust’s Riversdale property. During the weekend you will create and consider: Is the physicality of the touch screen based art work fully realised whilst still on the screen? 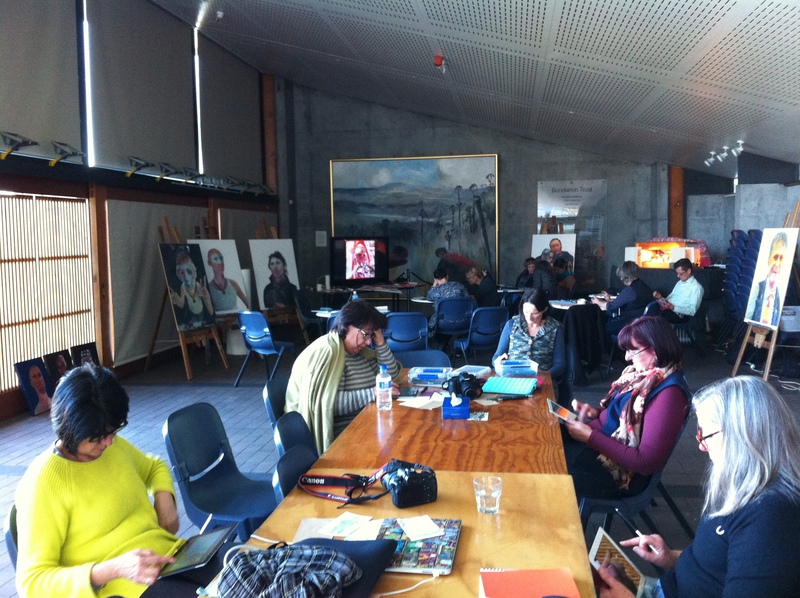 What varied outputs can be produced from screen based work?